As the year comes to an end, we sat down with the CEO of REI Group of Companies. Always on the go and full of energy, our senior Gen Y and wefie expert spared five minutes of his time as he gazes into the crystal ball and shares with us his predictions for the property market in 2017. What should buyers look out for when buying a property in 2017? Buyers should look beyond just location as this no longer holds true. Instead, you should look at transformation, timing and demand. When looking at transformation, this means looking at growth strategies via new economic drivers and the strengthening of infrastructure developments. 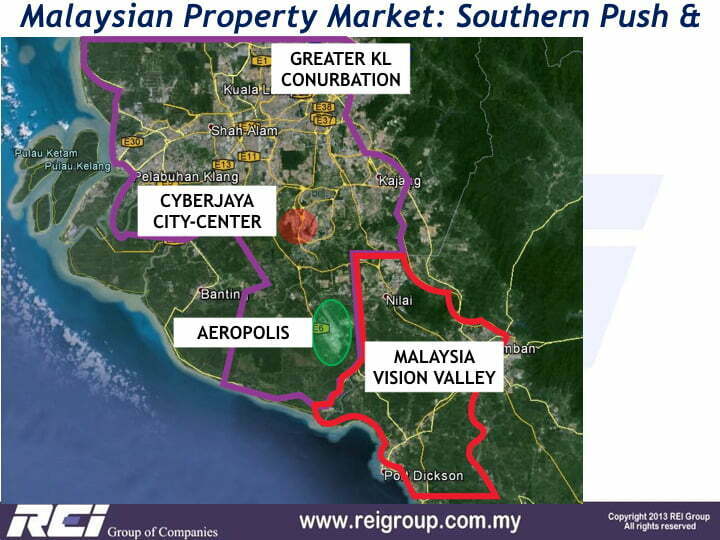 One example is the economic growth corridor of Southern Kuala Lumpur where the Malaysia Vision Valley will be developed between 2015 to 2035. Covering high tech, logistics, education, health, tourism and sports, this new economic corridor is expected to create some 1.35million jobs by 2035. When looking at timing, this means knowing when to enter and exit the market. In fact, now is a good time for you to start your property hunt as there is so much supply of homes in the market. This has made it a buyers’ market. However, you must also be discerning by looking at where the demand is as this will enhance your future property values. There is currently strong demand for affordable homes. 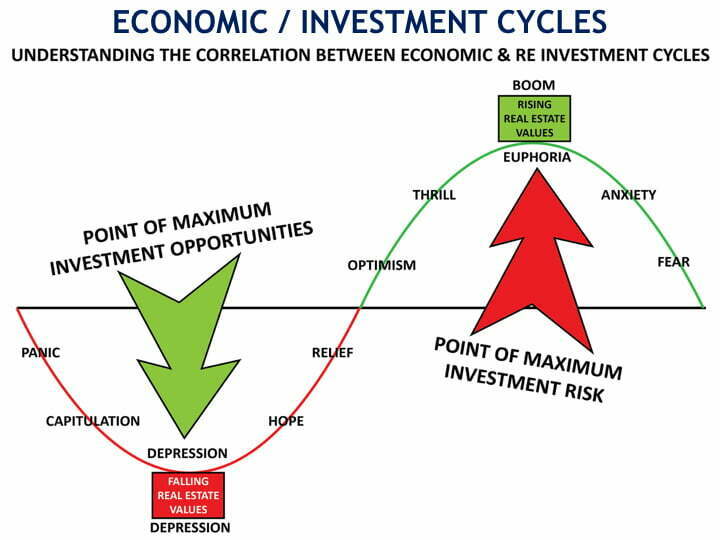 Therefore, you should have an investor’s mindset by looking for the most affordable home but with the greatest room for capital appreciation. When looking at demand, this means knowing the right areas where to buy your property and what Gen Ys look for. When analysing demand, you must look and consider key states with strong population growth. They include Johor, Melaka, Penang, Selangor and Kuala Lumpur. Find the right areas with affordable homes and apply the transformation concept. 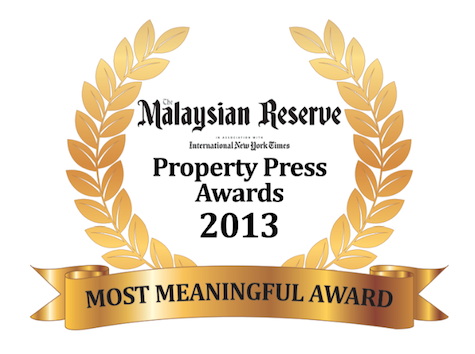 The property market in Malaysia is so huge, what else can I do to mitigate my risks? There is no point in having a fantastic location but where accessibility is problematic. This is especially true is some parts of Kuala Lumpur where traffic congestions have become the norm and where there is a lack of seamless connection to train stations. Study the MRT Line 1 and 2 maps and then zoom into a property that is located within 1km radius from the stations to get more bang for your bucks. Transit-oriented developments (TODs) and connectivity will be the buzzwords in 2017. A developer can make or break your property values. Study the track record of the developer and do a lot of research before purchasing your property. For example, have you heard anything adverse from the developer like abandoned projects and shoddy workmanship? You can go to the Ministry of Urban Wellbeing, Housing and Local Government website to check a developer’s track record. As a rule of thumb, the safest bet is to go for a listed developer as they have a strong track record in delivering homes and enhancing their property values for home buyers. 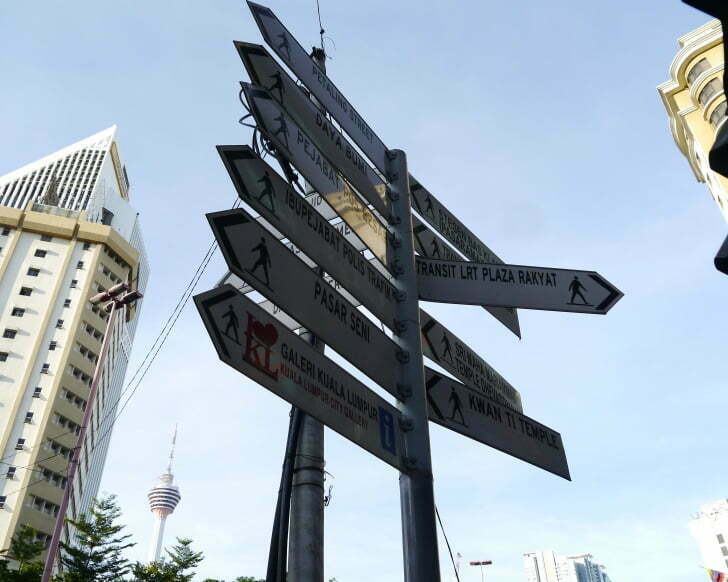 The property market in Kuala Lumpur and Greater KL is unfortunately facing an oversupply of new homes resulting in a glut in the market. To overcome this, you should look at scarcity. 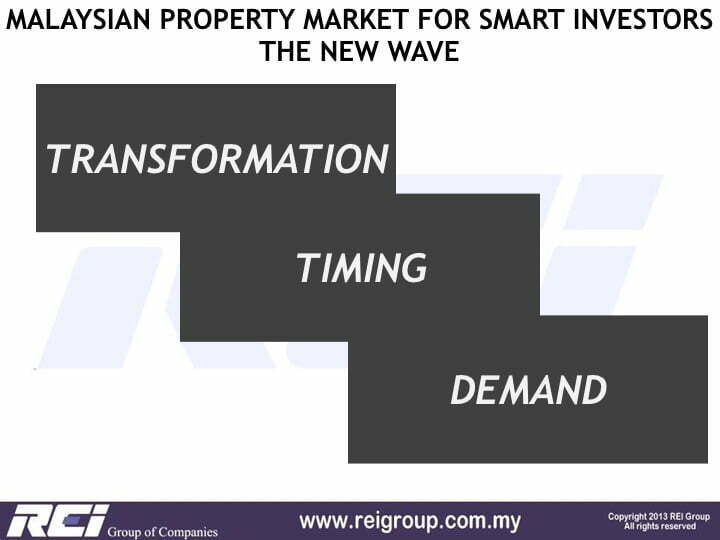 For example, in the Growth Corridor of Southern Kuala Lumpur, there is scarcity of condominium projects in Sepang. In addition, further down south of KLIA, landed homes with small built up areas are far and few between. 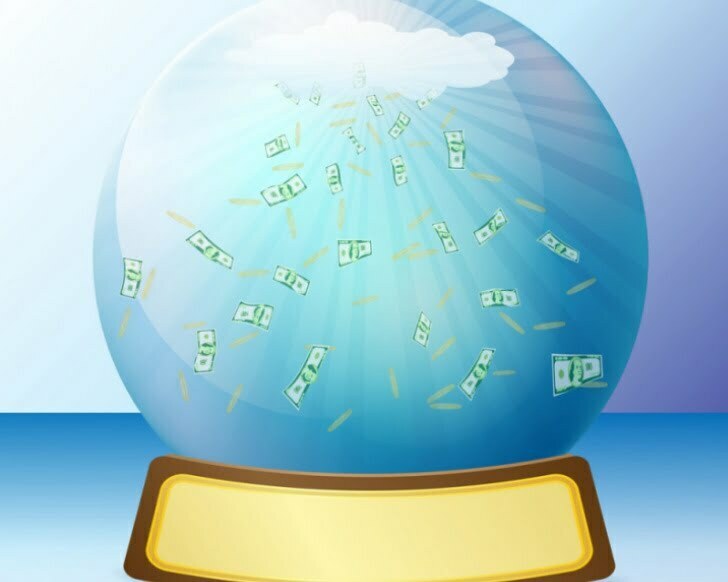 By looking at scarcity, your home will automatically be in demand amid a crowded market place. What property trends do you see in 2017? 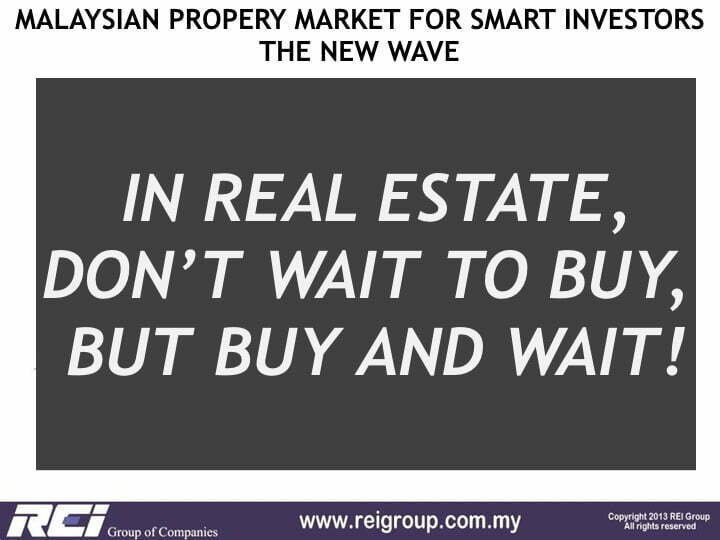 The affordable home segment will continue to drive the property market next year as there is strong pent-up demand for such homes among Malaysians but not enough supply. Again, apply the transformation, timing and demand model and then filter through the checklists that I had mentioned. Another product that will be in demand are retirement home projects but with a myriad of wellness and healthcare facilities. According to the Statistics Department, Malaysia will have a sizeable senior citizen population of around 5.6 million aged from 60 years and above. With rising affluence, their needs will be more sophisticated. As such, the old model of retirement homes will no longer work. Instead, we will see the rise of holistic centres offering a myriad of wellness options such as yoga, tai chi, cooking classes and so on to continue stimulating the minds of this age group. Gen Ys are a force to be reckoned with as they make up the bulk of the Malaysian population. As an honourary senior Gen Y, what is your advice for those looking to buy their home? Your home is your sanctuary. Therefore, safety is of utmost importance as you want to be able to come home to a place where you and your family can feel safe. As such, if you are looking at landed homes, you should look at gated and guarded developments with multi tiered security. Often such developments will come with a manned security post with foot patrols, CCTVs, an access card, intercom system and so on. If you prefer living in an apartment or condominium, you should also look into similar safety features but with limited access to your lift landing lobby and emergency distress button. Gen Ys take work-life balance seriously and want to come home where they can enjoy the comforts of modern living while feeling a sense of belonging to their community. Therefore, you should look at well designed developments that offer a myriad of health and wellness offerings like park connectors, jogging tracks, yoga decks, multi-purpose room, gym, library and so on. Connectivity is a must especially in an era where social media like Instagram and Facebook are the rage among millennials. With Wifi becoming ubiquitous, it has changed the way we live, work and play. Therefore, you should look for a good developer who can ensure high speed broadband connection. This is especially crucial in a relatively new area where the service provider requires a critical population before they lay the cables. However, this doesn’t always have to be the case. 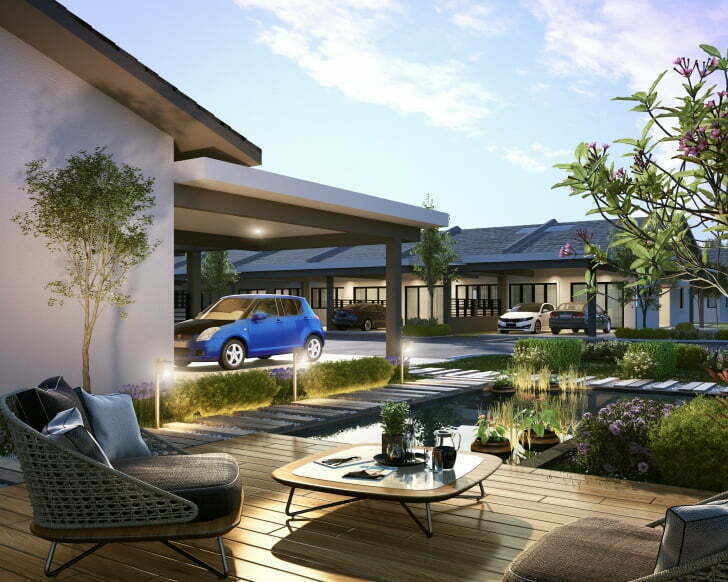 One example is UMLand Albury @ Mahkota Hills. Due to their strong track record, the developer will ensure you can get connected whenever, wherever. 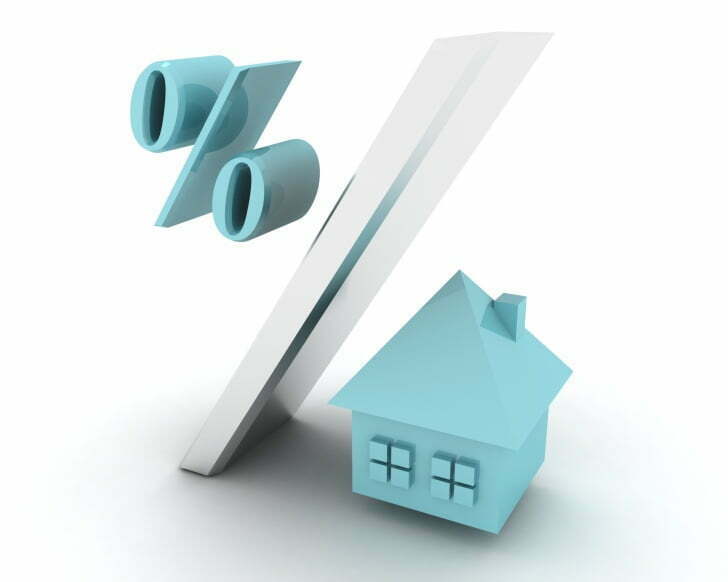 What about loan rejection rates? Is there hope for Malaysians who have had their loan rejected? Loan rejection rates in 2016 is rather high at around 40 per cent. However, there is still hope for those of you who have had your loans rejected. At REI Group, we have a mortgage team who will sit down with you to ensure your home loans are approved before buying your home. We talk directly to the banks to ease the loan application process for you. In fact, we have our Propenomy Gym workshop that offers a one-stop shop for those of you looking to buy your first home but unsure how to go about doing it. This workshop will empower you with the necessary tools to minimise your risks when buying your first property up till home renovation. The best thing is, you can get your course fully subsidised upon signing your Sales and Purchase Agreement with a 6 to 12 months interest free plan. Both Khalil Adis and I will be dispensing our expertise based on our books, “Malaysian Propenomy” and “Property Buying for Gen Y”. For more information, check out our Facebook page here.